The social stigma that accompanies domestic violence charges is a negative one, and whether you are being falsely accused or not, this stigma can last with you for a long time if you are convicted. Domestic violence charges can come for a variety of specific actions, including spousal abuse, domestic battery, child abuse, child endangerment, elder abuse and criminal threats. It is important that you seek legal counsel if you are facing domestic violence charges, as penalties can be severe. Convictions for domestic violence can result in up to five years in jail or prison, as well as up to $10,000 in fines and/or the completion of a year-long batterers’ intervention program. One of the biggest impacts that a conviction can have on your life, however, is the mark it leaves on your permanent record. Being found guilty of domestic violence can lead to lost opportunities at work, whether at your current job or a future job, and can also create hostility in your personal life. 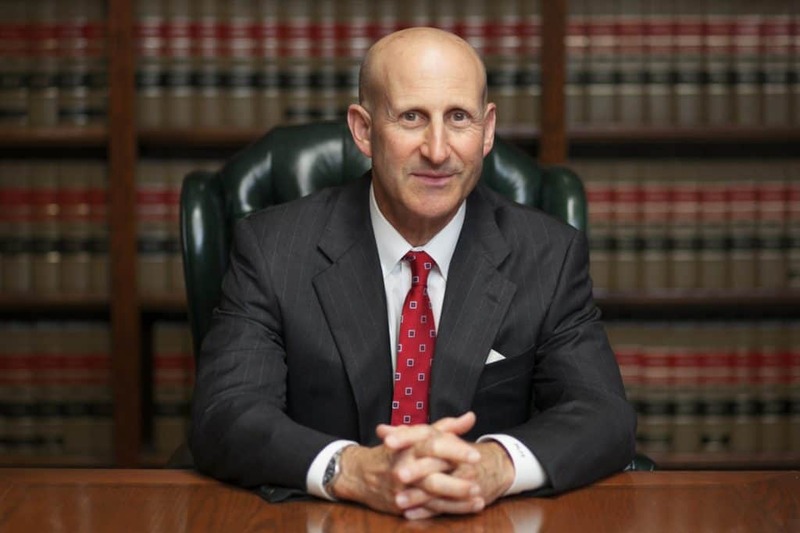 It is important that you meet with a defense attorney quickly to assess the severity of your charges, and to begin building a defense that can minimize the damage caused by these charges; it will be difficult to successfully challenge the charges being laid against you without professional representation in court. 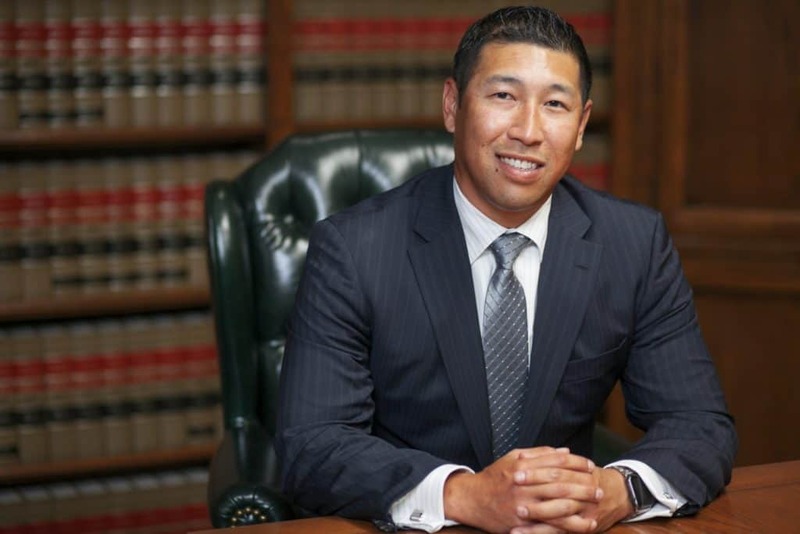 The attorneys at Takakjian&Sitkoff are experts in criminal law, with over two decades of experience defending cases in Southern California. We know that these types of convictions can be detrimental to your future, and we can help you make the most of your situation. Domestic violence charges are serious, and it is in your best interest to seek the counsel of a knowledgeable defense attorney in order to protect your future. Despite the stigma surrounding these types of cases, it is possible to successfully defend domestic violence charges. These are all common defenses, and your attorney would best know how to approach your case. With the help of an experienced defense attorney, you can minimize the consequences that result from your charges. This may include a dismissal of the case, or the minimization of the penalties, including lower fines and either a reduction in jail time or the substitution for probation. Each case is different, and at Takakjian&Sitkoff we can create a defense that is as unique as your case. If you are in the Culver City area, contact our office today to schedule a consultation. At Takakjian&Sitkoff, our attorneys can help you understand your case, and can advise you on potential courses of action. Our experience with the California Penal Code can help you obtain the best possible outcome for your case.